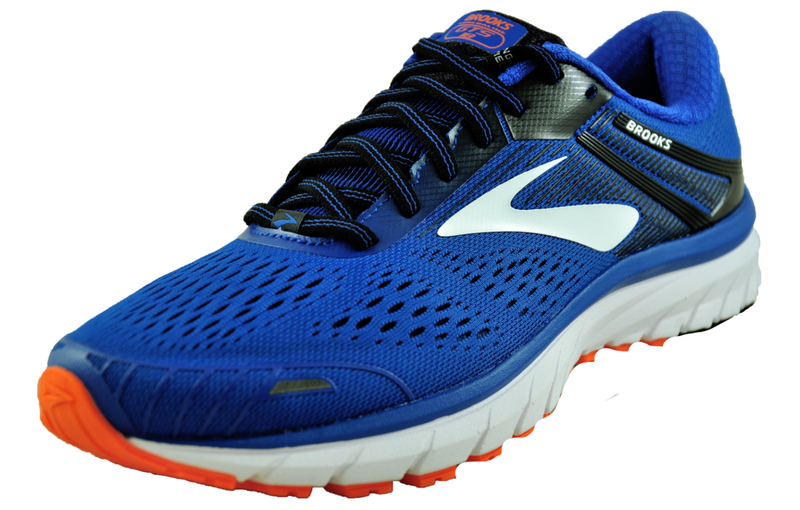 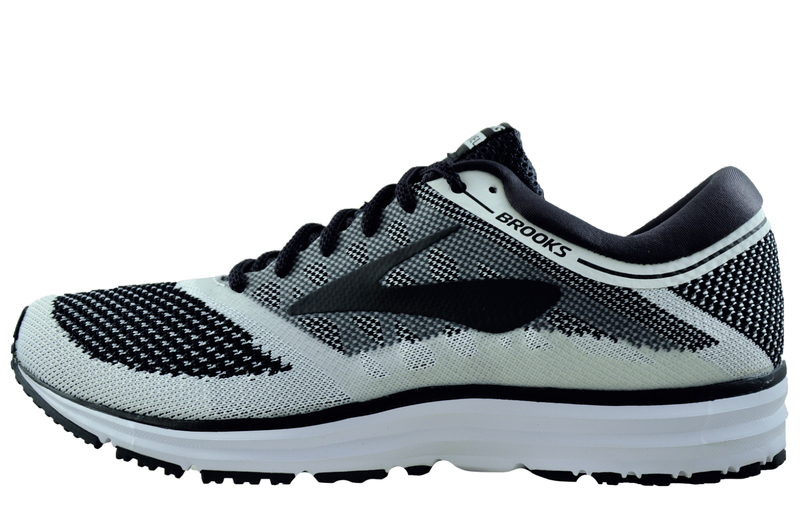 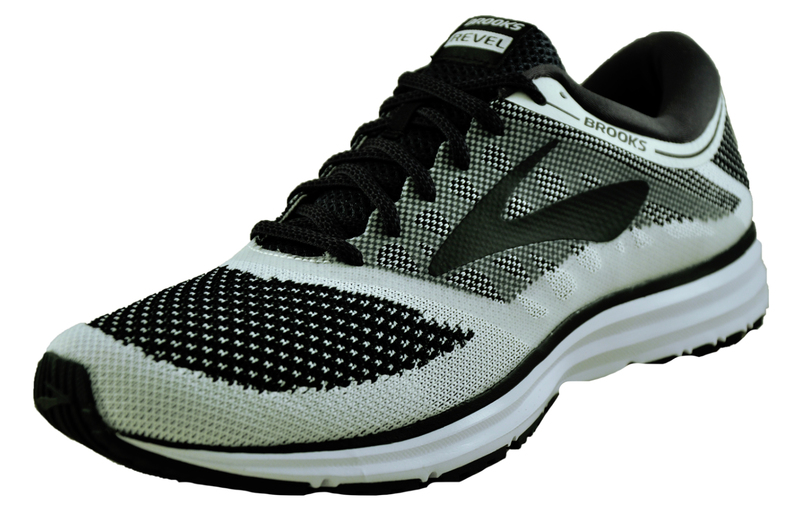 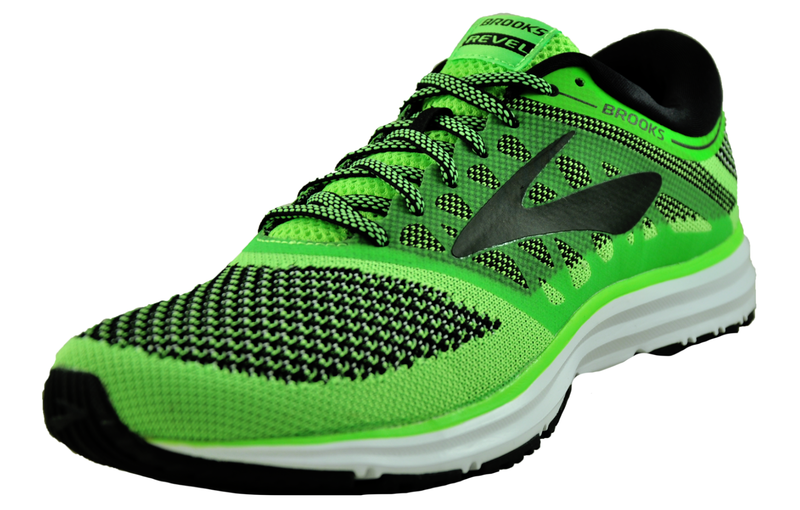 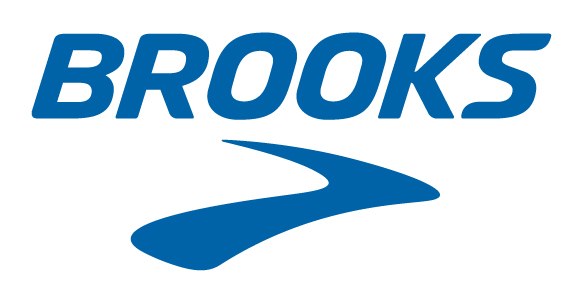 These Brooks Revel neutral trainers are ideal for running, training and everyday use. 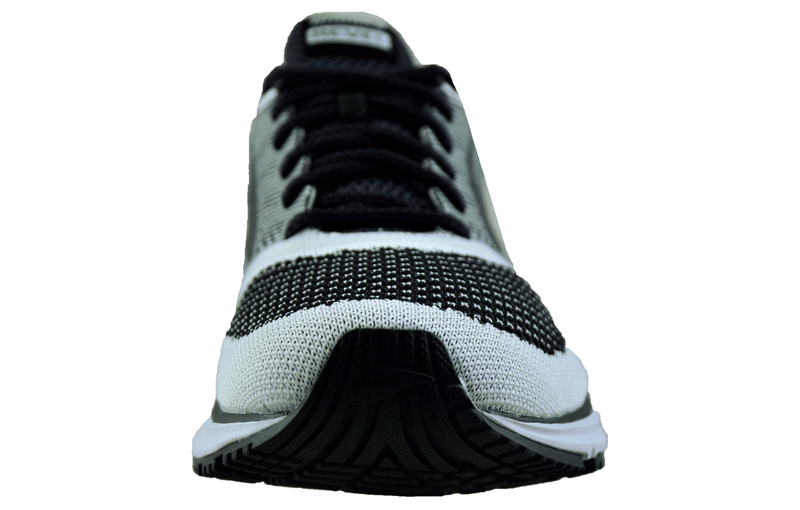 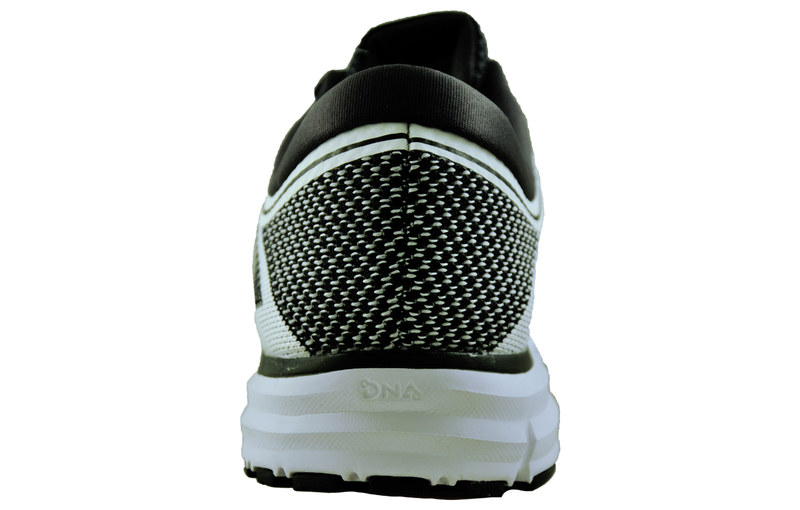 Featuring a textile knit upper with a locked down fit with BioMoGo DNA midsole cushioning that adapts to your stride. 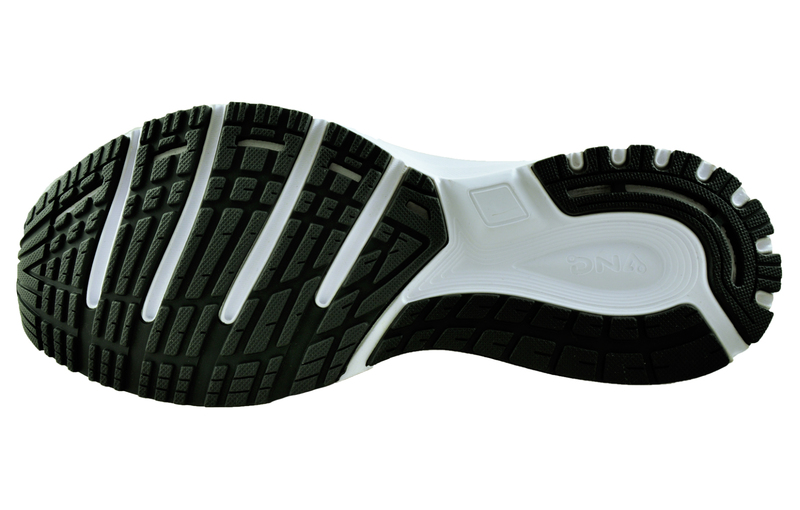 The Revel’s design is completed with abrasion-resistant HPR Plus rubber compound, which is formulated to reduce wear for enhanced outsole durability and optimal traction.